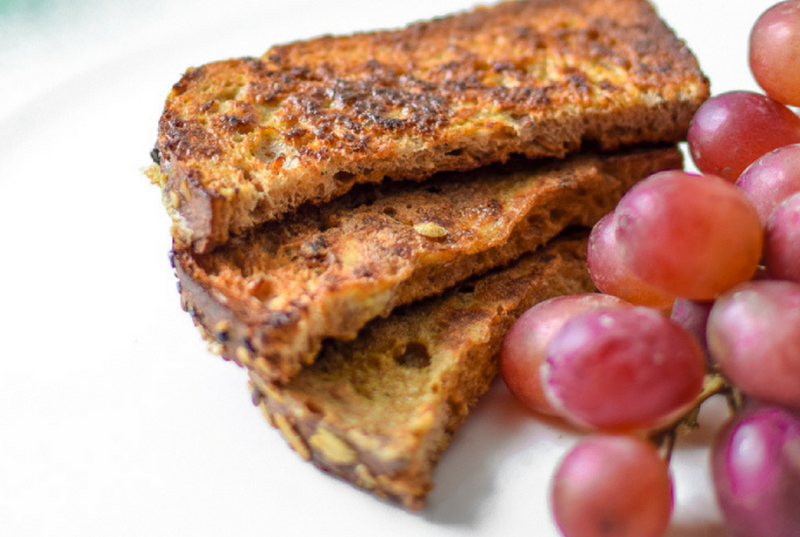 Made with just five simple ingredients, these Healthy French Toast or French Toast Sticks Sticks will quickly become your families favorite go-to breakfast. This Healthy French Toast recipe comes with options for gluten-free French toast, paleo French toast, and plant-based Vegan French toast. This post, The Key to Great Tasting Drinks + 3 Infused Water Recipes, was sponsored by Culligan Water, all opinions expressed in my post are my own. 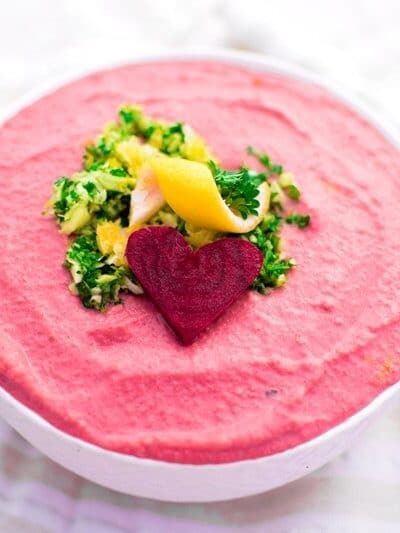 Wow everyone at your next party or get together with this eye catching, easy-to-make, naturally vegan & gluten-free, Pink Gremolata Hummus that comes together in 5-minutes with a can of beans and a can of beets. 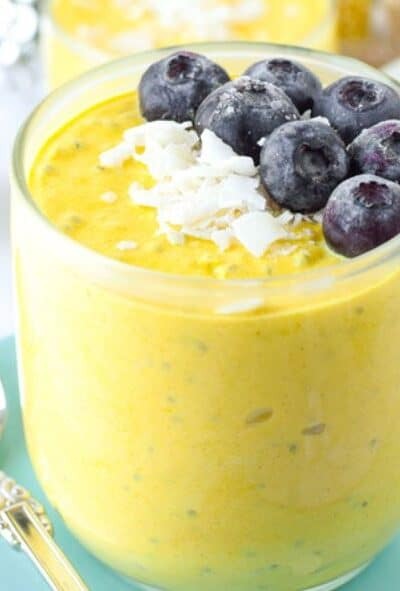 Enjoy the amazing anti-inflammatory health benefits of turmeric in this high protein, easy-to-make Turmeric Golden Milk Yogurt Bowl that is naturally gluten-free and vegan- friendly.